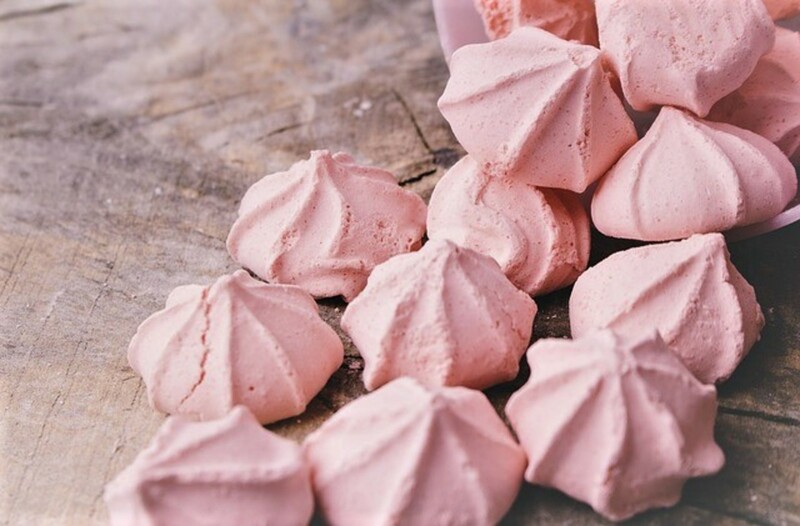 France is known for its decadent desserts, and none is more emblematic than the macaron, a delicate pastry made from two soft shells joined by a meringue-like filling. These light and airy “cakes” come in a variety of colours and flavours, depending on the maker. They are baked every morning and best consumed fresh, as they tend to harden after a couple of days. 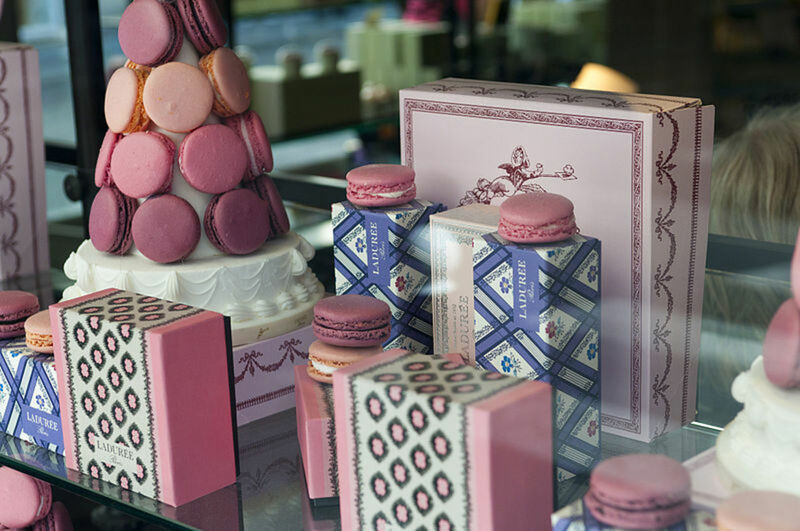 Ladurée is reputed to be the best maker of macarons in classic flavours. (For unusual, experimental flavours, Pierre Hermé is top). While Ladurée's limited-edition flavors change every seaon, the permanent flavours available are coffee, caramel, blackcurrant violet, chocolate, orange blossom, raspberry, coconut, pistachio, liquorice, rose, and vanilla. 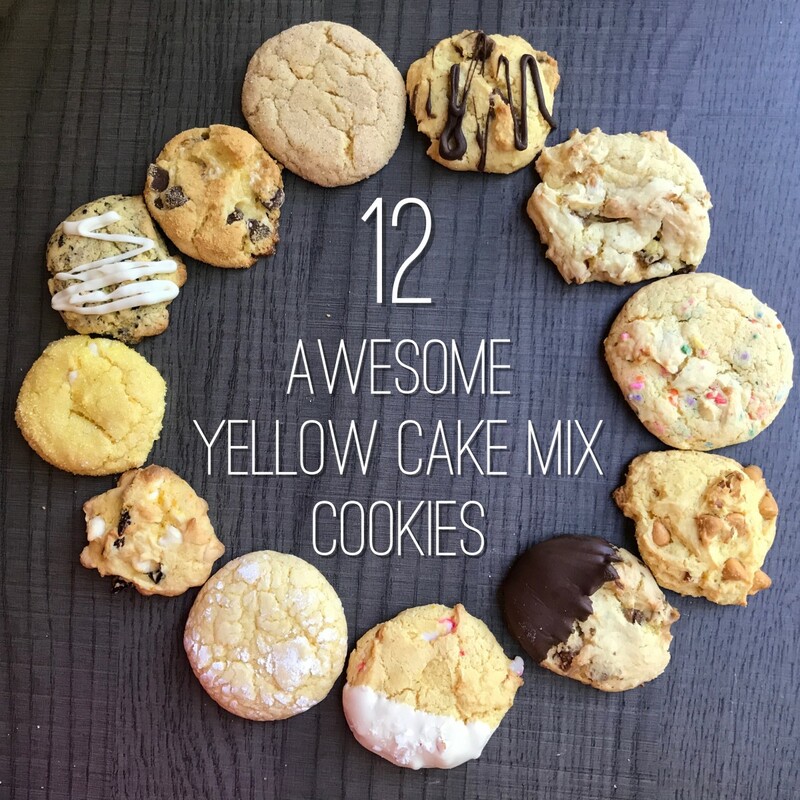 The luxury cake and pastry company has been around since the beginning of the 20th century, plenty of time to perfect its recipes. 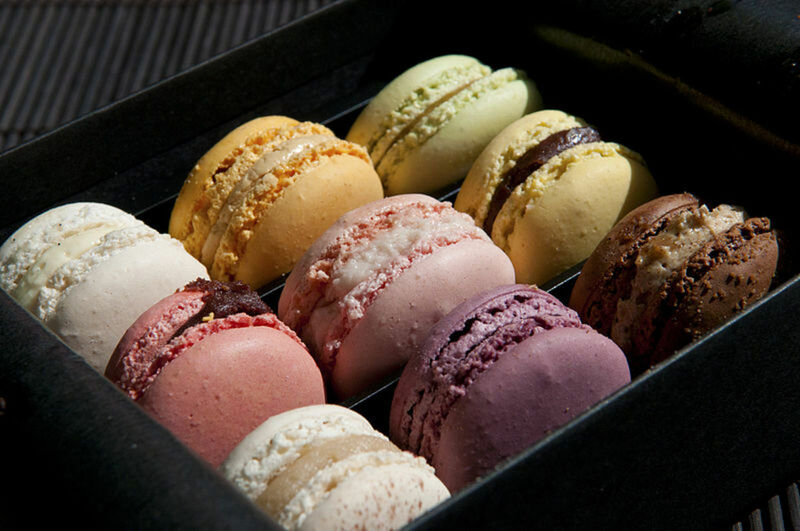 In 2007, McCafés in Paris began offering macarons in basic flavours such as chocolate, caramel, pistachio, lemon and vanilla. 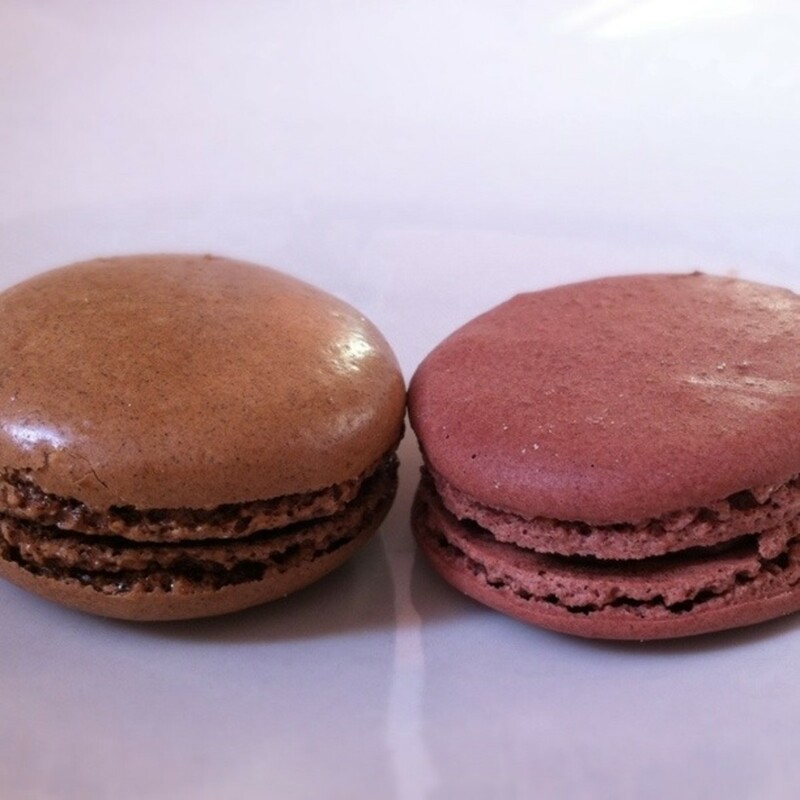 Macarons snobs were quick to turn up their noses at these mainstream counterparts, but its drastic price difference appealed to the public. 6 macarons from from the Ladurée flagship store on the Champs-Elysées cost €15.60. That comes with a collectible strawberry-patterned designer box, an insert explaining the flavours and a story of the company's history, and their signature green carrying bag. A box of 6 from McDonald's, also on Champs-Elysées, cost less than 1/3 of the price at €4.50. It came in a brown bag. I thought it would be fun to do blind taste test with two visiting family members here in Paris. 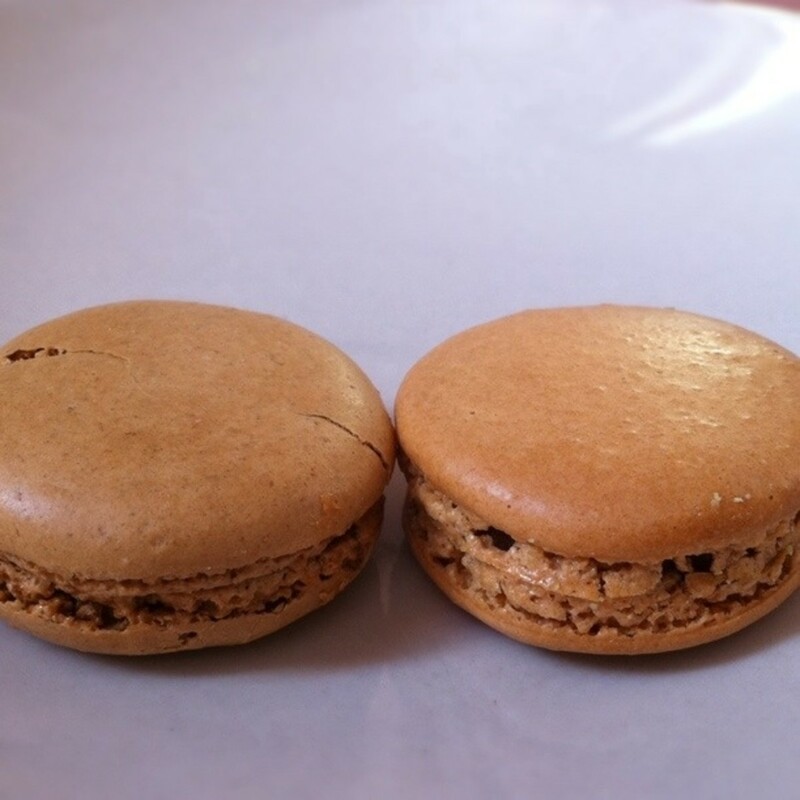 They are by no means experts on French macarons, but they do love desserts. 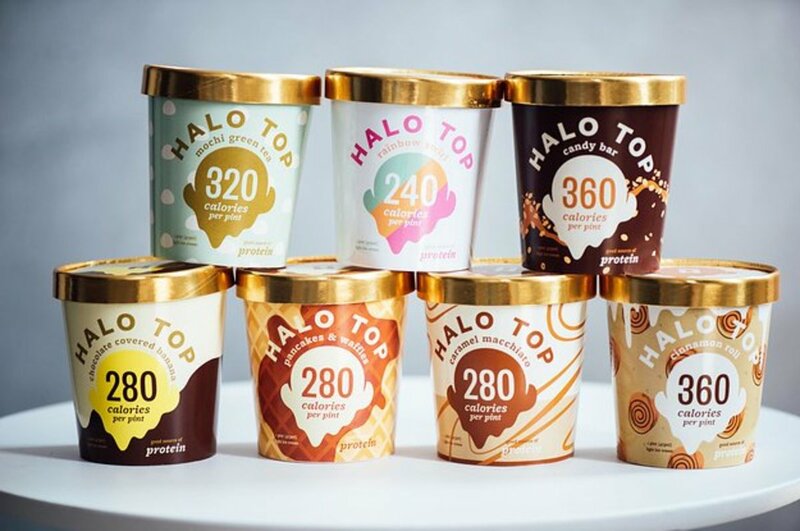 To keep the test fair, I kept them to the same flavours from each store: chocolate, pistachio, and caramel. The two macarons are more or less the same size, but Ladurée's double-decker shells are less rounded, contains slightly more filling, and more pleasing to the eye with a matte texture and a richer colour. But how does the two compare in terms of taste? 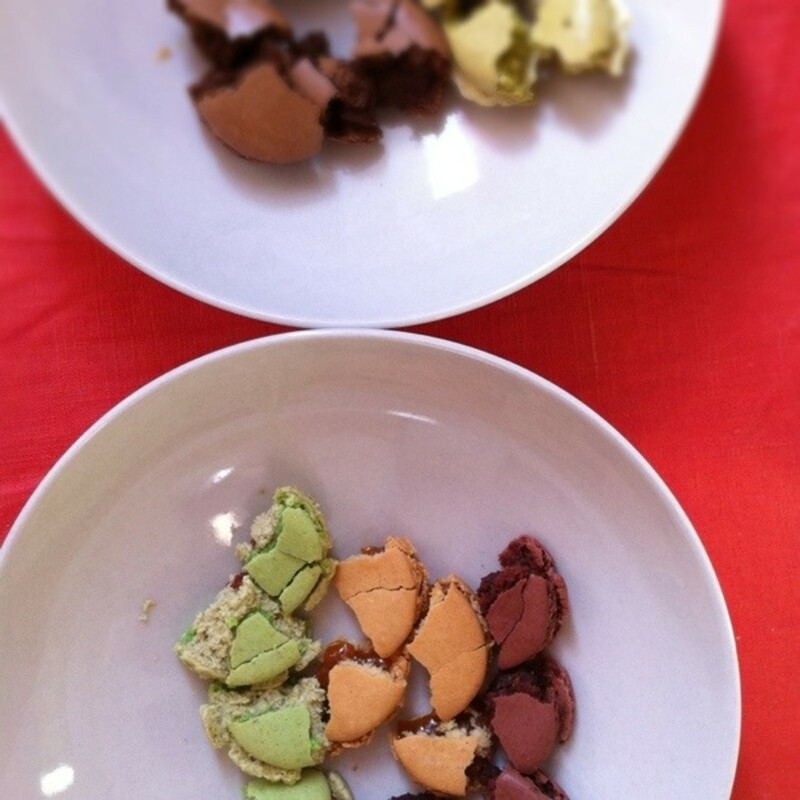 After breaking each macaron into quarters, I asked each of my two blind taste-testers which ones they preferred. Chocolate: Tester A for Ladurée, especially since the Mcdonald's version tasted funny. Tester B chose McDonald's, since she personally preferred the chewier texture. 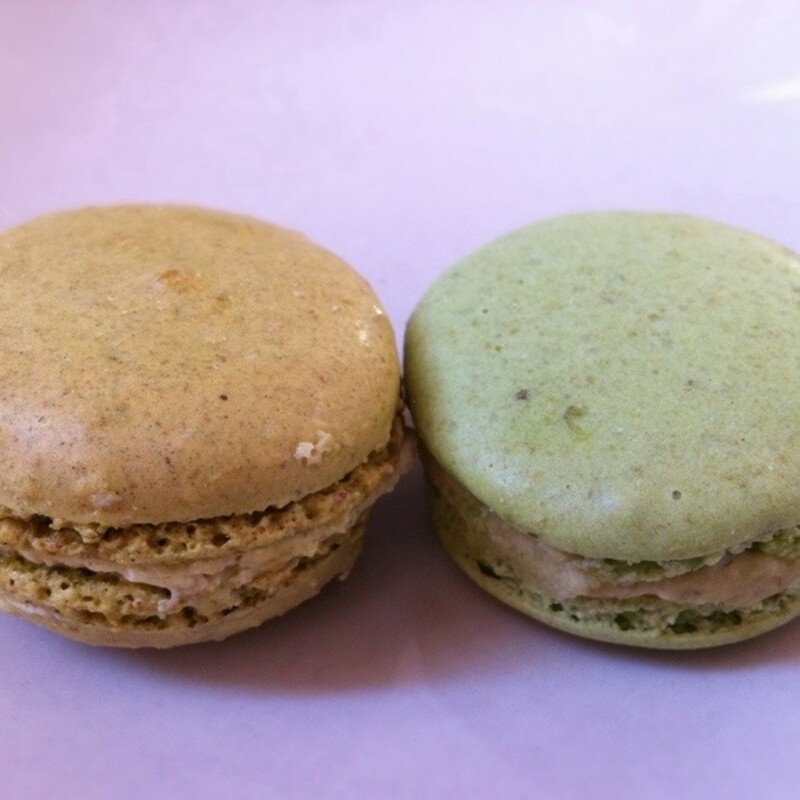 Pistachio: Tester A preferred Ladurée's again, while Tester B liked McD’s, claiming Ladurée’s was too sweet. Caramel: Tester A enjoyed both, but officially picked McDonald's. Tester B also thought both were neck to neck, but ultimately chose Ladurée. It was a tie, and I had to be brought in to break it. They were all good, except I did detect a slightly strange aftertaste in the pistachio McMacaron. 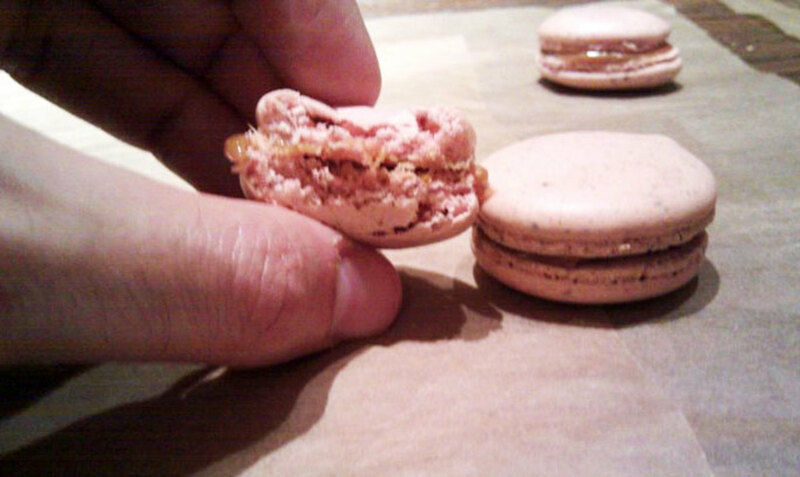 The McMacarons were noticeably chewier, which wasn't necessarily a bad thing, if you wanted a cookie-like snack. The gourmet macarons are supposed to melt in your mouth and Ladurée’s macarons deliver, even if some of the flavours are a bit on the sweet side. Conclusion? I'd splurge at Ladurée for the delicate texture and their selection of flavours, but for a quick and dirty macaron fix, I’d head over to McD's. 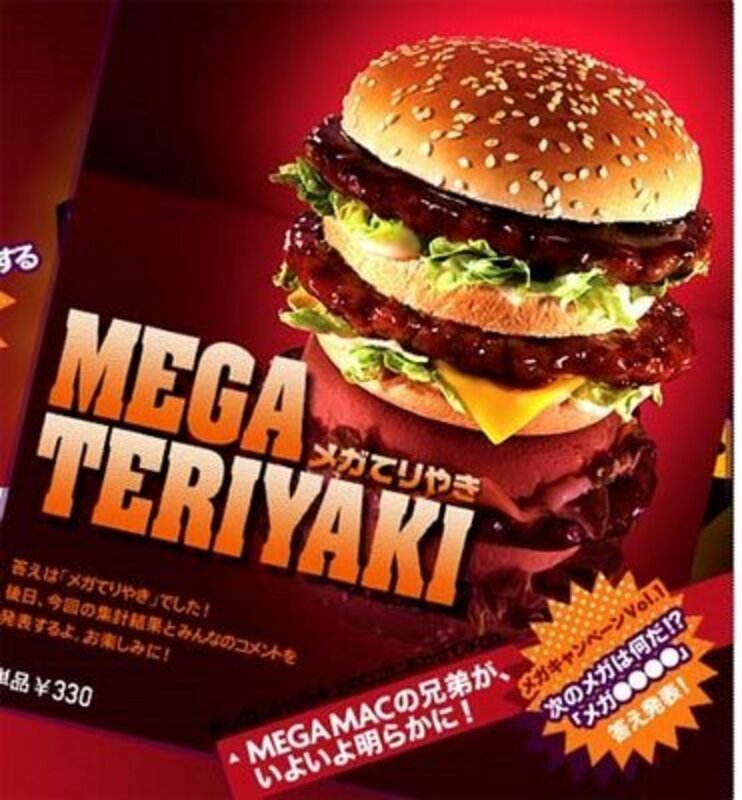 Would you try a McMacaron? 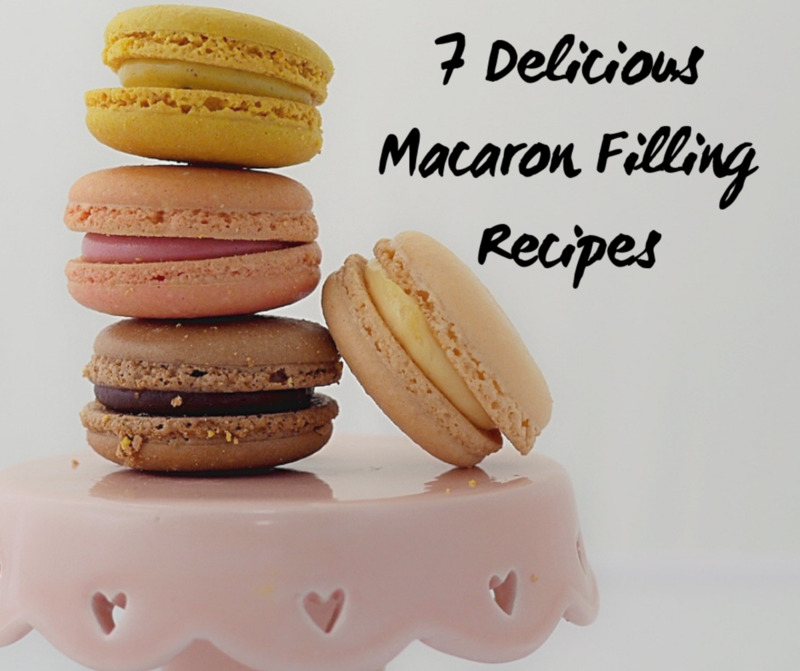 No way, I'm a macaron connoiseur. 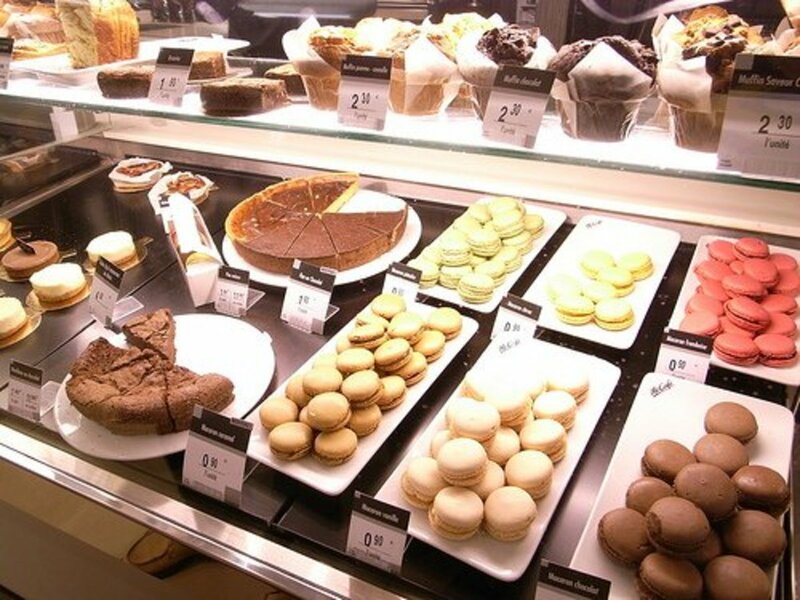 McDonald's gets the same macarons as Laduree from the same parent company and they're all mass produced and frozen. 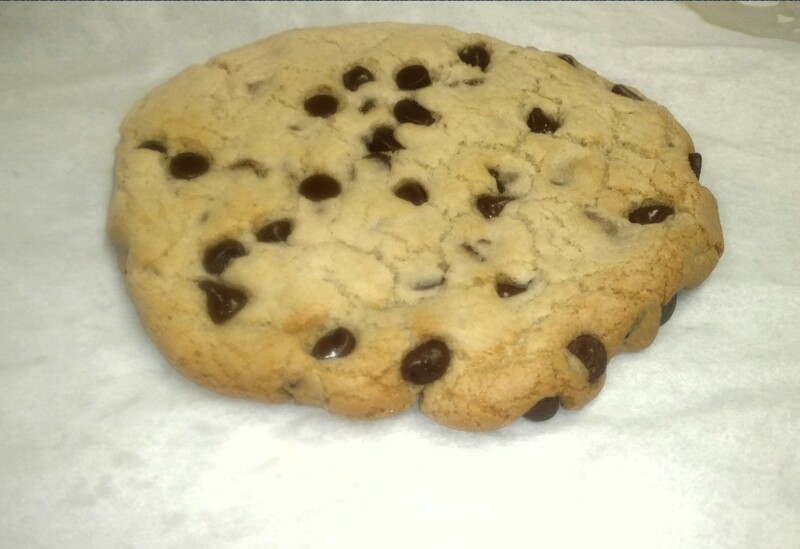 I have tried other bakeries and this blog is a good comparison...beauty is in the eyes of the beholder!